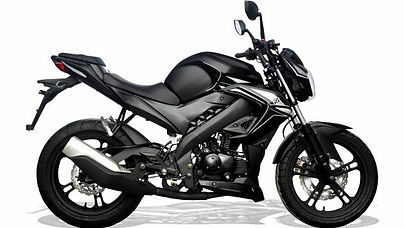 Since 2006, Bikerdean has been a authorised AJS motorcycle dealer. 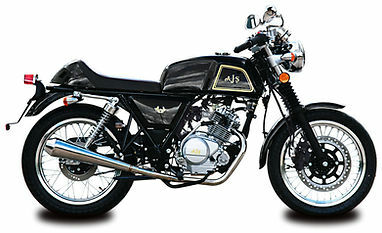 The AJS heritage range of road bikes currently consists of the Cadwell cafe racer, the Cadwell Clubman, the lovely new Tempest roadster and the very pretty new Tempest Scrambler. 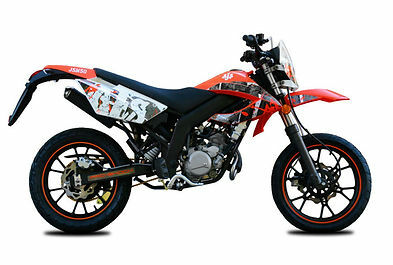 Also available in the range are the JSM50 Supermoto and the new Euro4 spec Sports naked TN12.